It's always a good time participating in the TBD Fest Poster Series. 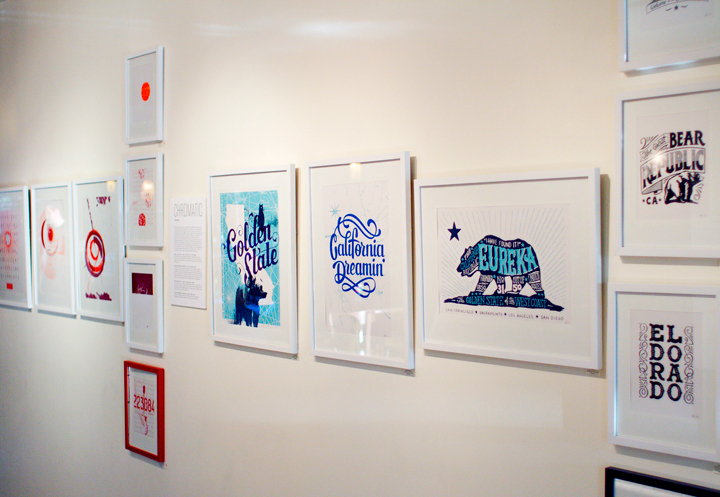 I'm always glad to be a part of a group that represents so much Sacramento design talent. This year I got to do a poster for Ratatat. I've been doing a ton of digital work lately so I stepped away from the computer for this one. I don't want to get too much into the boring details, but some of my process is below, plus the finished poster. Click the Soundcloud link to hear the song that inspired the concept. If you're interested in reading more, there is an interview page featuring yours truly here. 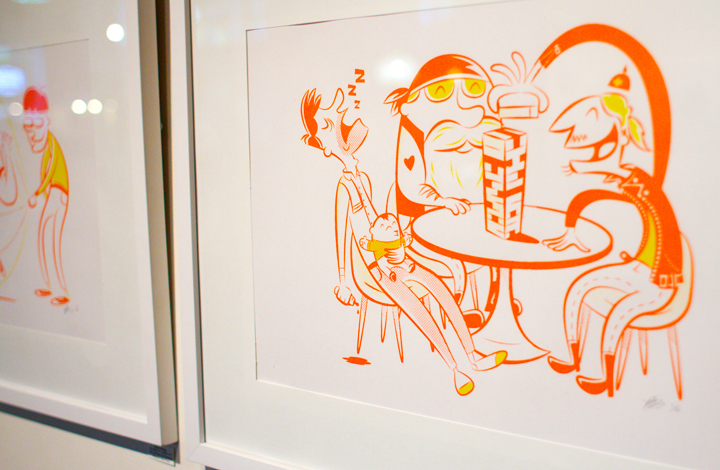 Interval Press recently had a gallery exhibition with 100% fresh pulled ink at Bows & Arrows, a boutique/cafe located in Midtown Sacramento. We went back to our roots with this show, naming it after the zine that Ben and I started and ended back in 2008. The concept was awesome and weird and exciting, playing off of the Chromatic music scale, which includes all "half-steps" between whole notes. To represent this in a magazine layout, we formed "half-pages" with content that you had could only get to if you literally ripped open folded "whole-pages." Annoying? Maybe. But we liked the idea and were excited about a design that mimicked the concept so closely. After finishing one issue focusing on the local music scene, we quickly realized that it was just too much of an undertaking for us to continue producing issues as a two-man team, even if the zine was issued quarterly as we has originally planned. 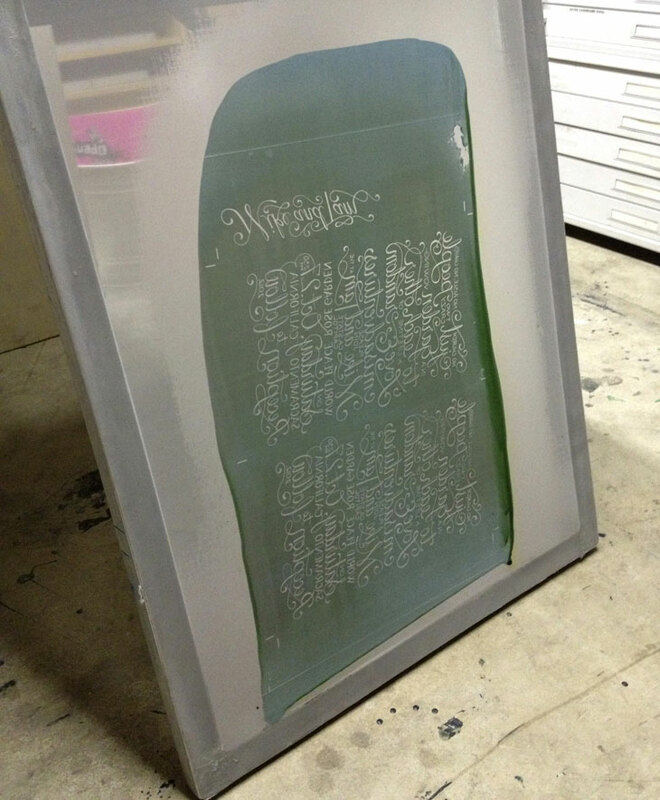 We abandoned the project and started screen-printing gig posters. Fast forward 5 years and we are still designing and printing gig posters for local bands. 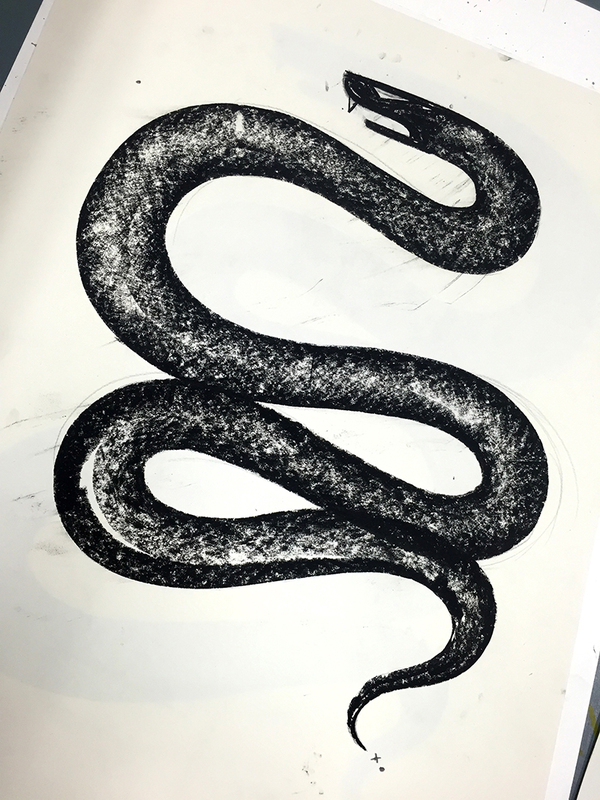 When approached by the curator of the gallery at Bows, we decided to create an entirely new collection of art prints for a show. This was an ambitious task (even for 4 graphic designers) but the end result is something that we are all proud of: 28 framed prints that play off of the Chromatic color palette. And so, Chromatic lives on, this time translated to the color wheel rather than the musical scale. We divided up the color wheel into 4 equal parts and used this parameter as a major component in our individual processes. Chromatic (the show) showed us how truly diverse the 4 of us at Interval Press are as designers. We all vary in our interests regarding style and subject matter, yet at the same time, we discovered a consistency in the process and the method that each of us approach the medium. It is an honor to work along side these 3 guys, and the journey has pushed me to become a better designer in the long-run. 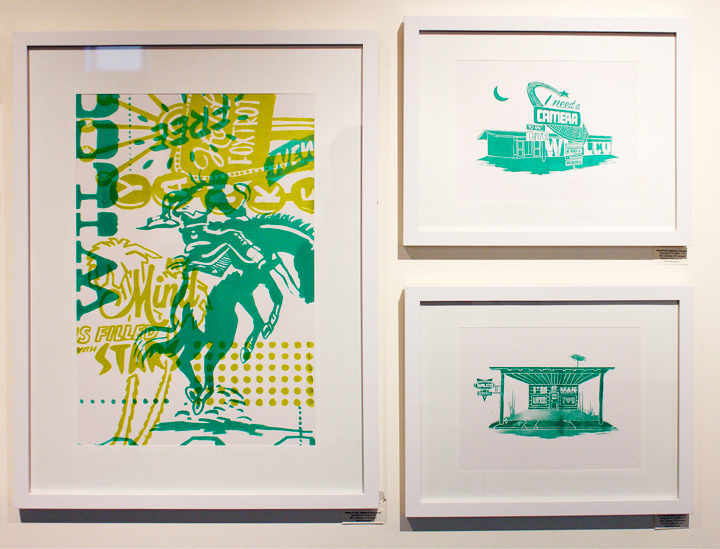 I recently had the opportunity to do a series of screenprints for a gallery exhibition here in Sacramento. 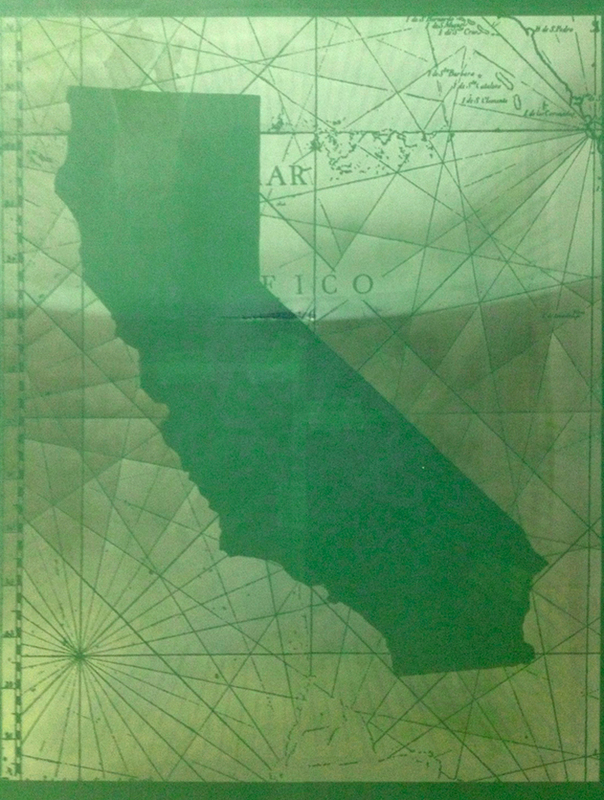 I themed all of my prints around California, pulling historical references from early explorations of the state. Many of my type choices were pulled from forms and styles from the days of the Gold Rush, when settlers moved west with hopes of pursuing their dreams and opportunities that the land held. 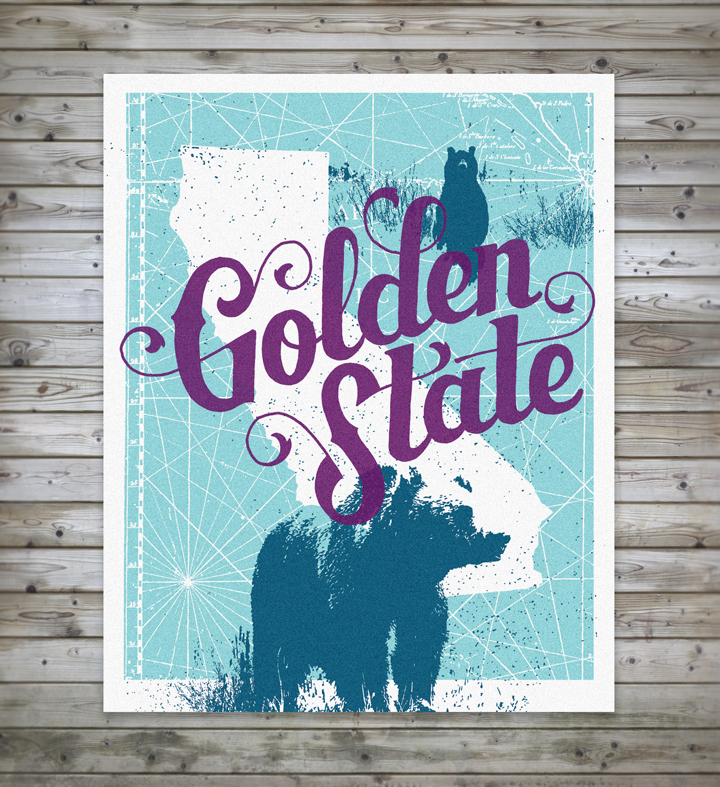 Various names of the state throughout the years were researched, but "Golden State" seemed to stick for the largest of my 7 prints (16x20"). I love California and have lived here all my life. My goal was that the series would be a celebration of all that California has to offer — including the real "gold" that is found in it's climate, diverse landscape, and culture. Super fun project to work on and definitely something that I want to continue to expand on. 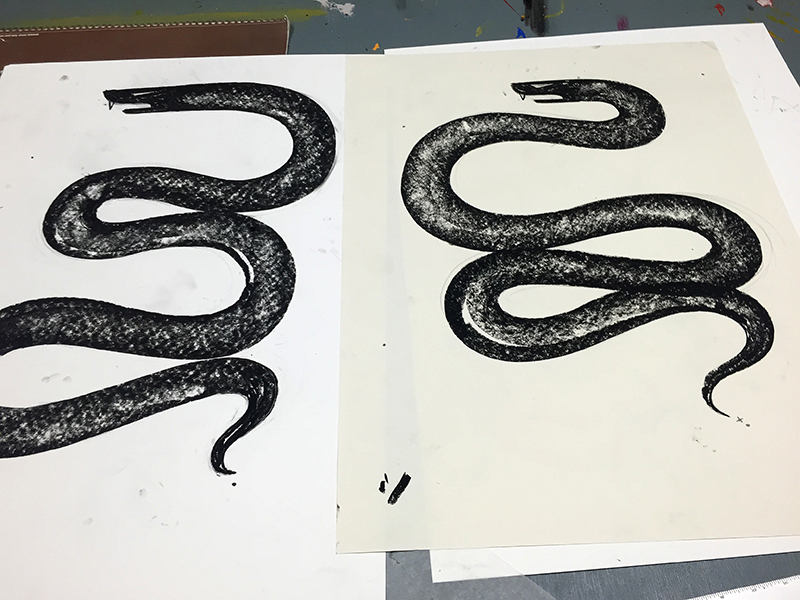 Below is my process for one of the pieces in the series. 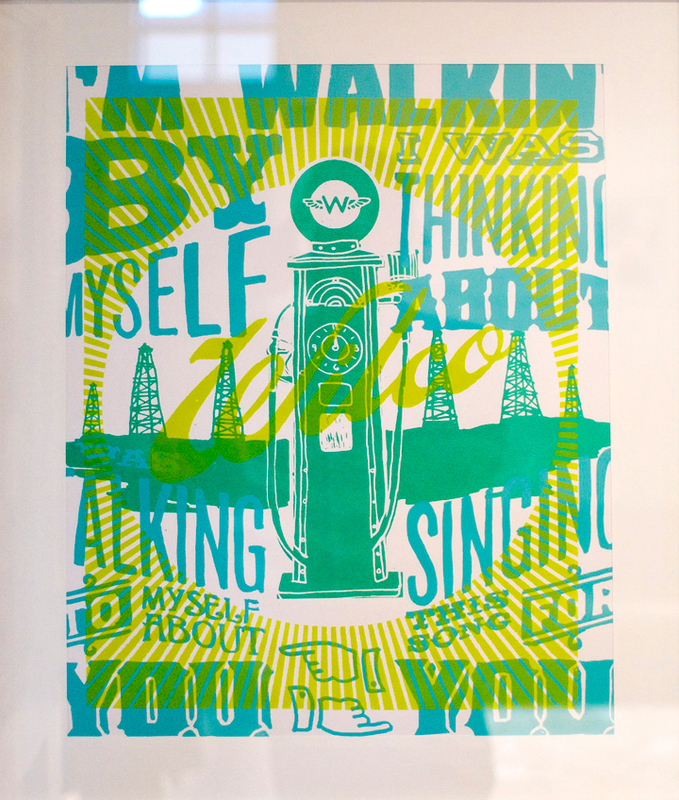 The show will be up at Bows & Arrows in Sacramento for the month of May and features screenprinted work from 3 other graphic designers. 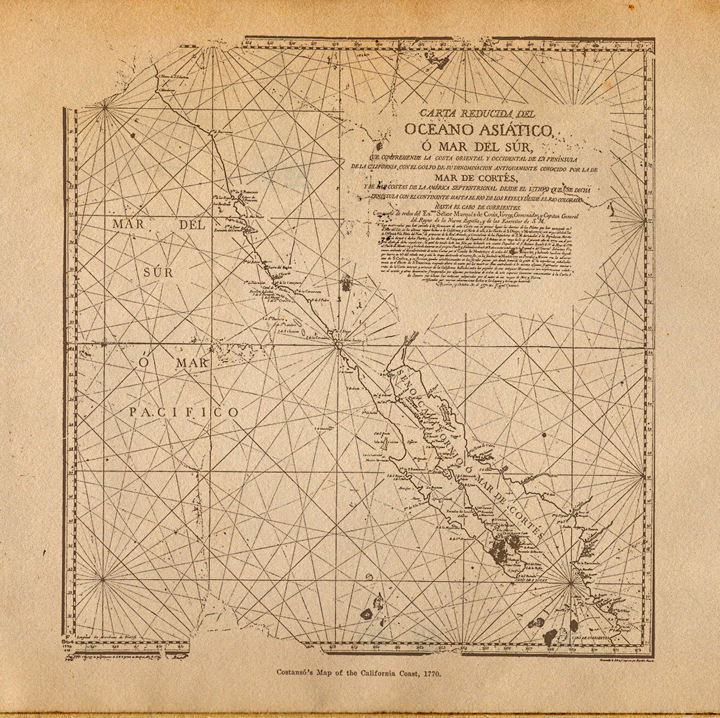 I found this really amazing map of "Old California" during my research. This became the textural foundation of the background layer. 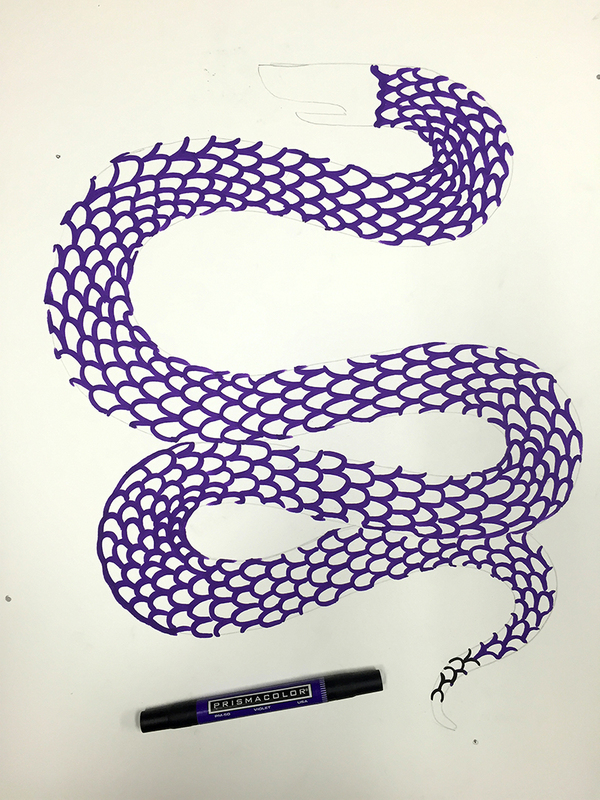 One of the early sketches of the lettering. I wanted it to look elegant but still have a hand drawn feel. Setting up screens to print. This is usually the longest part of the process outside of design and initial research. The final product, ready to frame for our show.! 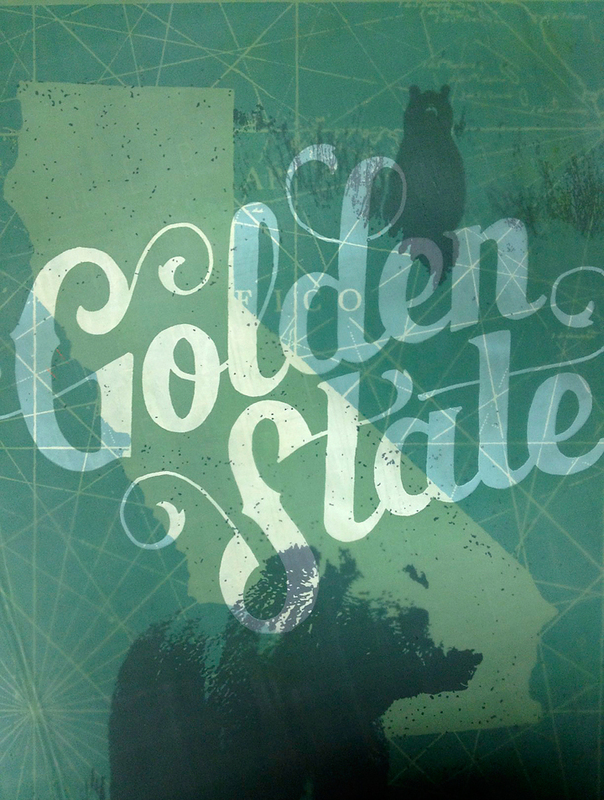 I created this California inspired print for a community event that Interval Press was a part of. It was a really successful event, and I am pretty excited about the aesthetic of this piece. I'm thinking about turning this into a series of larger prints in the near future. Got a lot in store for the blog and online portfolio! I recently got asked to do another wedding invitation for two good friends of mine. This time I wanted to approach it differently than the last, but I wasn't sure how. I have been getting a lot of practice in hand-lettering lately, so I wanted to do something for them that would be completely original and customized to the content they gave me. I really felt that the content was so beautifully written that it lent itself to become somewhat of a "mini poster" covered in bronze hand-drawn script. Below is the finished product, and the process to go along with it.